Surprise blizzards, chapping winds, icy rain—these wintry forces are enough to make us want to dive into a jar of Vaseline. Dry skin is uncomfortable and painful, and it can visibly affect our lives with peeling, redness, and cracking. If you’re nodding in agreement, then you also know that dry skin means sensitive skin, making treating your dry skin even harder. 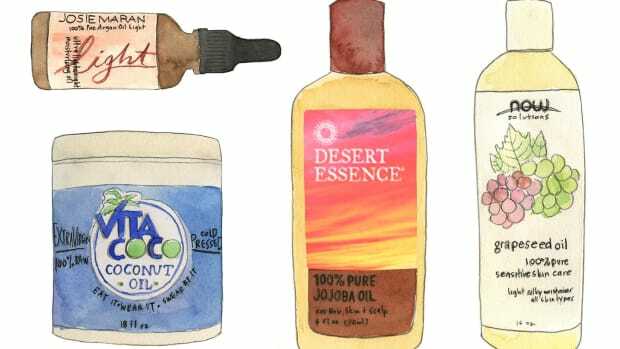 When drugstore lotions that are labeled “sensitive” or “gentle” still make your skin burn, it’s time to start seeking more natural options. 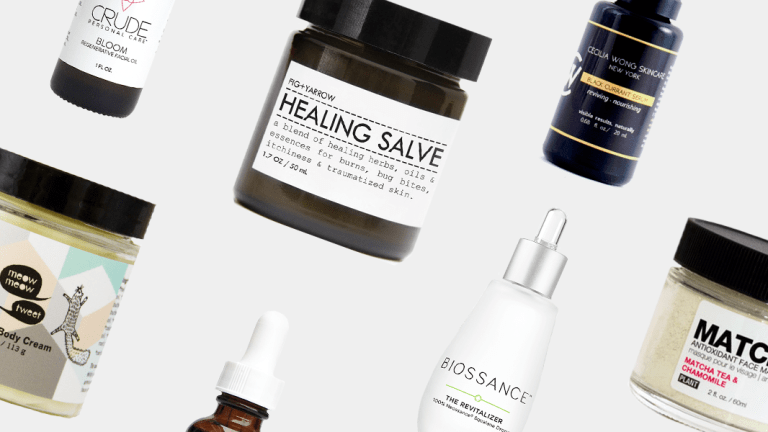 We’ve rounded up some of the best organic serums, oils, butters, and masks that will truly heal and soothe your sensitive dry skin to give you lasting relief. If you&apos;re suffering from extreme dry skin, to the point of windburn or cracking, you need intense moisture. 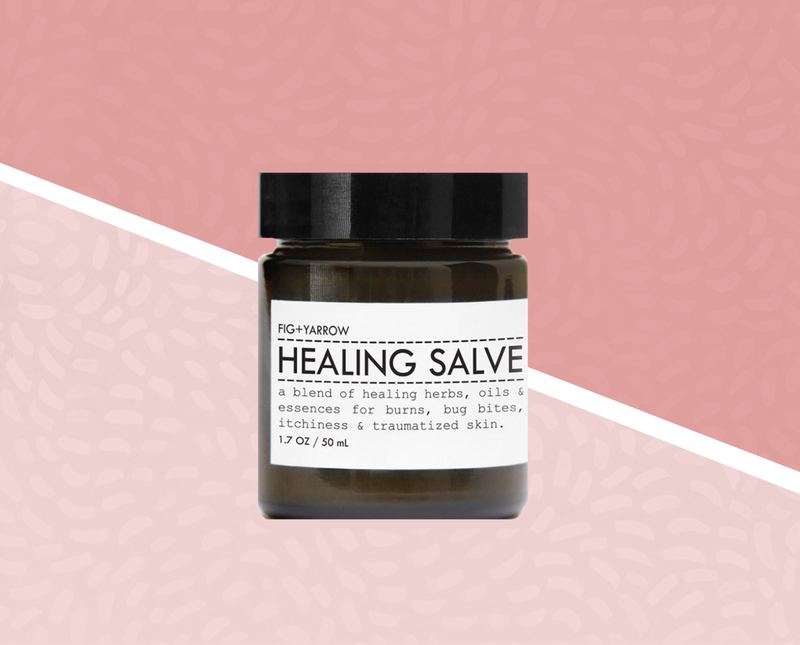 Instead of sticking with the Vaseline, go one step further with Fig + Yarrow&apos;s nutrient-dense Healing Salve. Going beyond mere petroleum, this salve includes an array of moisturizing and healing ingredients. These oils penetrate deep into the skin to heal damage caused by dry skin, which is more than most topical moisturizers. 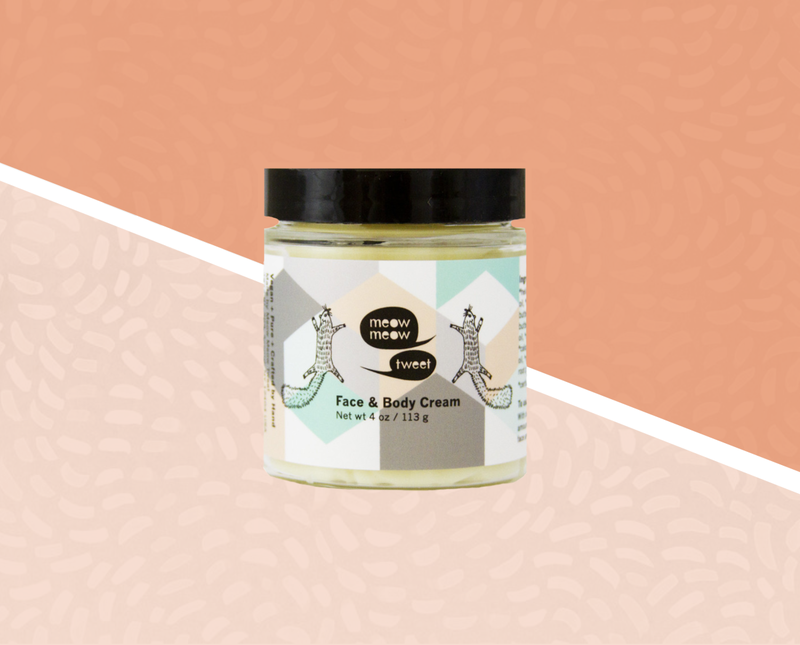 When your regular body lotion still leaves your legs and arms flaky and itchy, consider a buttery cream like Meow Meow Tweet’s Face & Body Cream. The versatile product can be used on both your body and face (and even works as an effective makeup remover!). Like butter, the product is solid in the jar but immediately melts when in contact with warm skin. The texture dissolves into skin, leaving it glowing and silky-smooth. 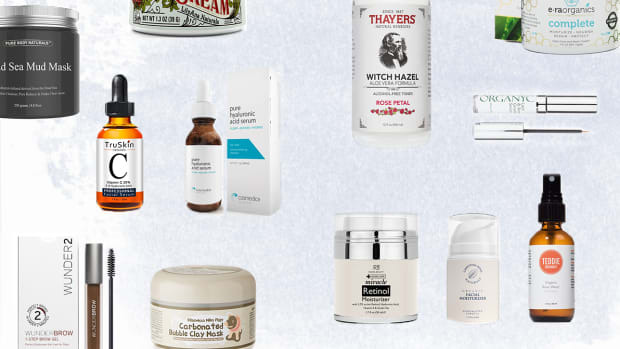 Believe it or not, it&apos;s totally possible to have both oily and dry skin. 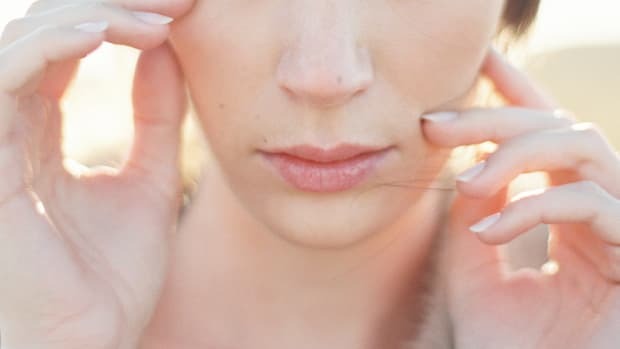 If your summer and fall skin care regime consisted of excess oil prevention, that same routine is probably drying out your skin right now during the height of winter. 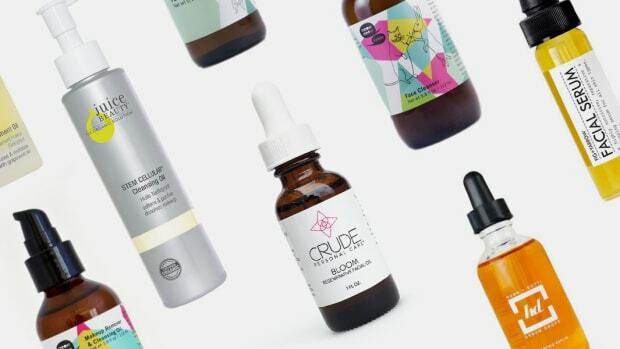 And since you dread clogged pores like no other, the idea of adding more oil to your face is probably ridiculous. Fighting oil with oil, however, is the way to balance your skin&apos;s natural oil production and add necessary moisture. Cecilia Wong&apos;s bestselling Black Currant Facial Oil is full of non-comedogenic oils that do not clog pores but rather deeply moisturize, tame excess oil production, and even skin tone. So your face feels like it&apos;s literally burning and you just want to put out the flames. 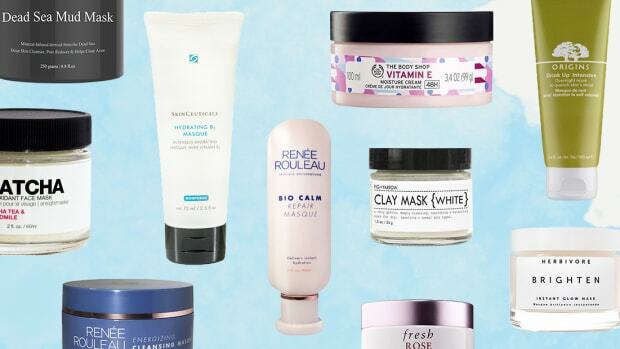 To sooth the sizzle, skip the face masks full of chemicals and stick to calming clay masks. 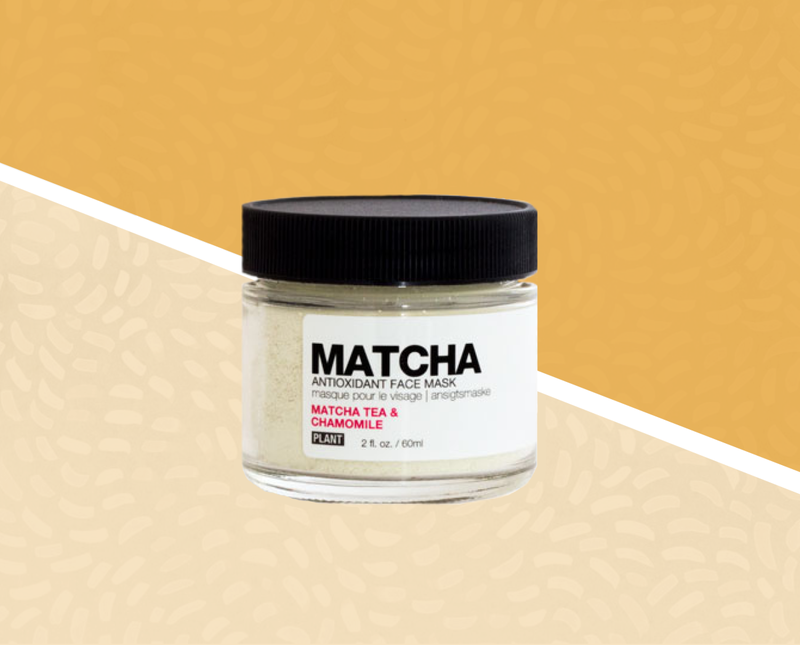 Plant&apos;s Matcha Organic Antioxidant Face Mask contains matcha (powdered green) tea, which reduces inflammation and fights free radicals. The mask also contains chamomile, which is know for it&apos;s soothing, anti-irritant properties. Apply this mask on after a long day in the elements and you&apos;ll be saying "ahhh" in no time. If you want an oil so lightweight that it feels like water, consider squalane drops. 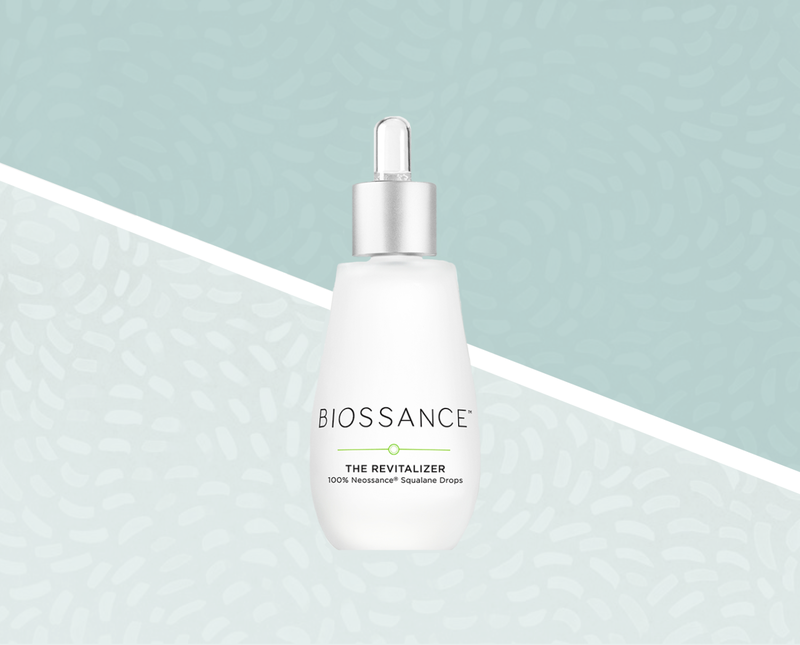 Biossance&apos;s Revitalizer is gentle and 100 percent derived from plants. So what is squalane oil? It&apos;s a natural molecular compound found in humans, animals, and plants. Over time, the natural squalane oil in human skin diminishes, resulting in drier skin. Plant-based squalane oil mirrors the human squalane compound and can restore the proper balance of natural oils in your skin. It also serves as a humectant and increases water retention in the skin for long-lasting moisture. Squalane&apos;s most noteworthy characteristic is how rapidly and deeply it penetrates the skin without leaving a greasy residue. 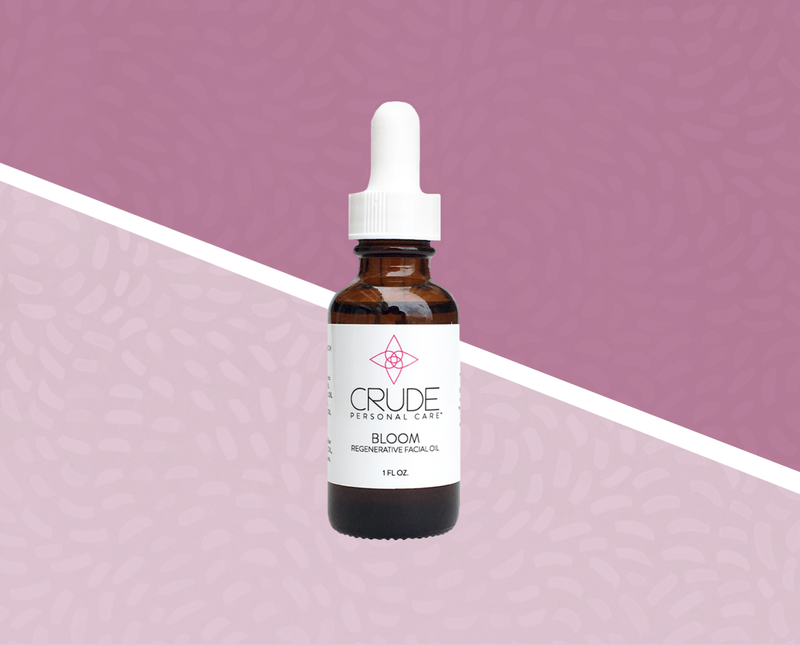 Bloom facial oil is another non-pore-clogging oil that is ideal for those who struggle with both acne and dry skin. 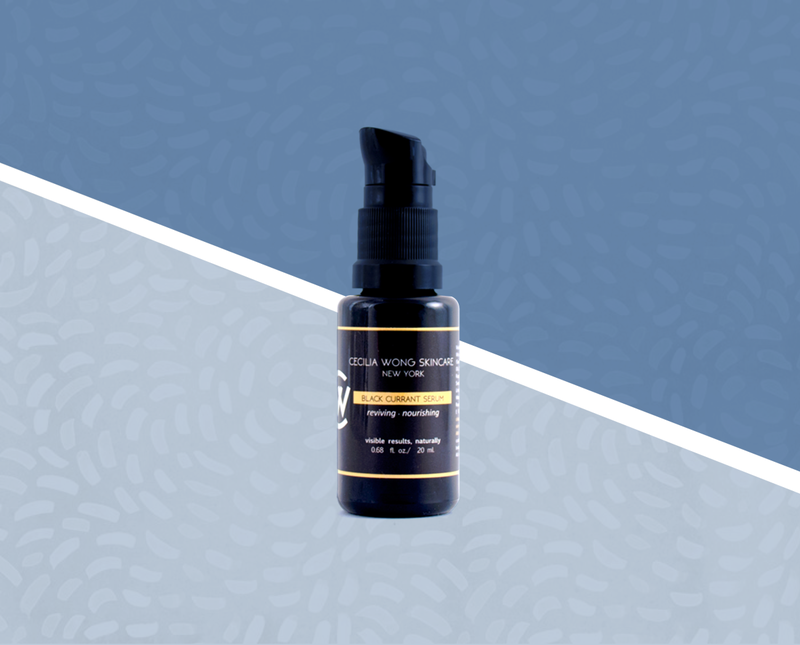 Instead of slathering on water-based creams that rest on the top layer of skin, the Bloom Regenerative Facial Oil penetrates deeper to solve dryness at the core while also combating acne and inflammation. It can even soften stretch marks and scars while leaving skin notably brighter with an even skin tone. When using, give yourself a mini facial by massaging the oil into your skin for two to three minutes to increase absorption and blood flow to your face while also rubbing away dull dead skin cells.